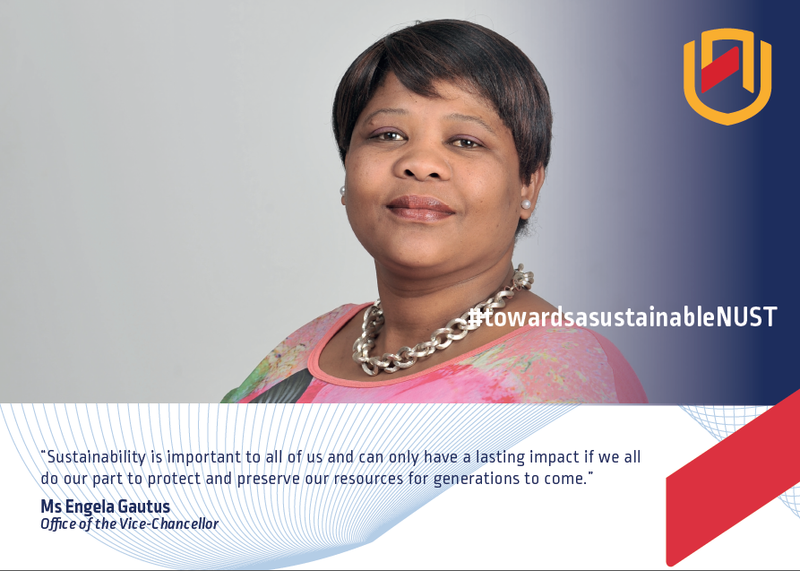 I will not litter and will pick up litter when I see it. 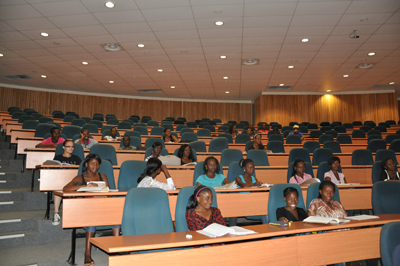 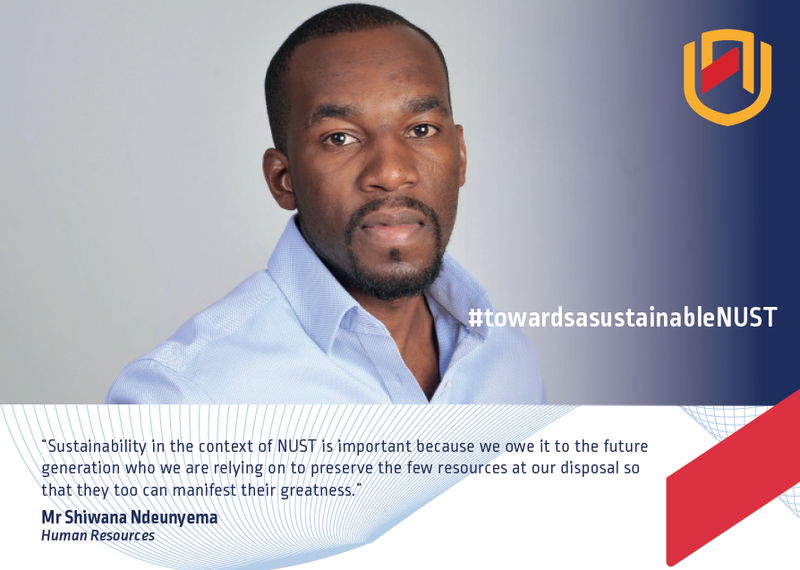 I will promote a clean NUST campus. 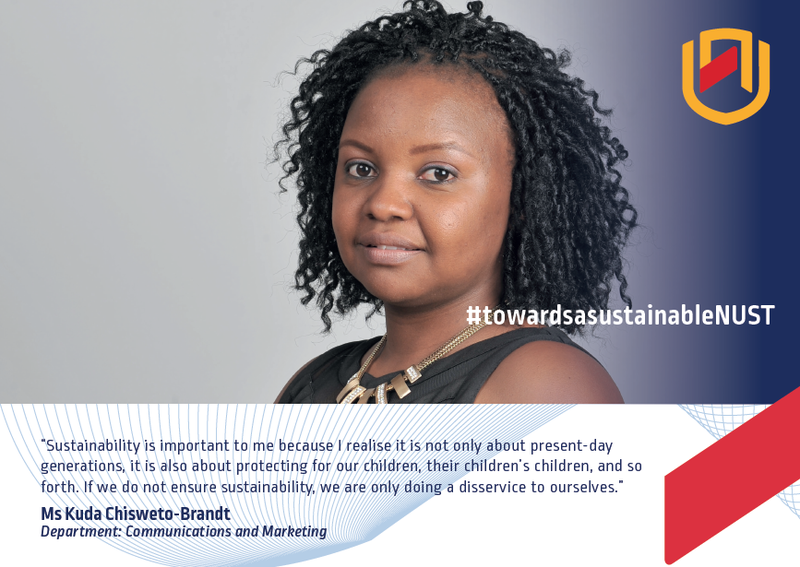 I will switch off lights, electronics and appliances when not in use. 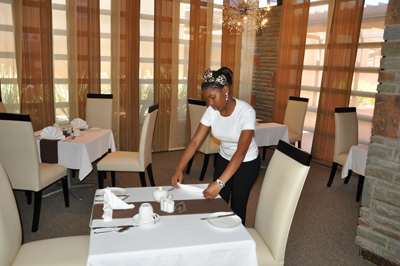 I will close running taps and report leaking taps immediately. 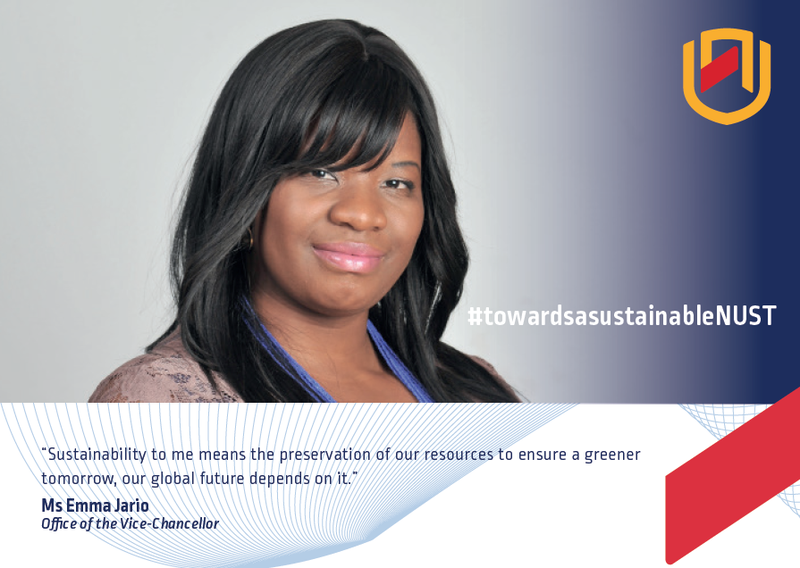 I will re-use paper and only print when absolutely necessary. 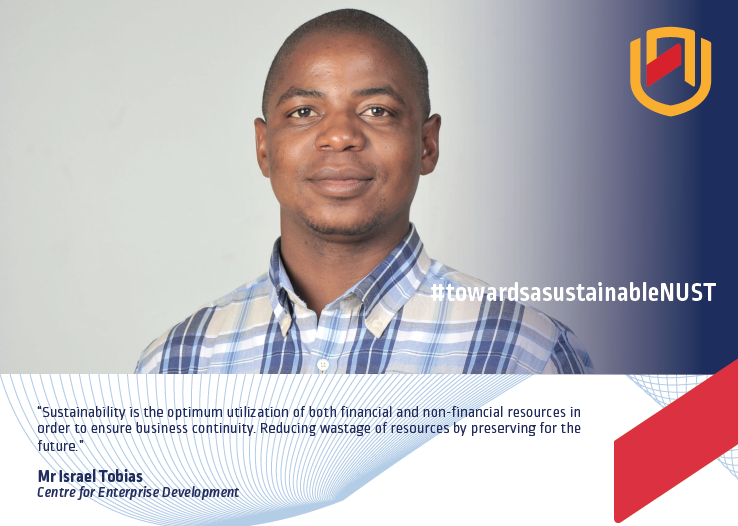 I will reduce procurement needs and only purchase what is absolutely necessary. 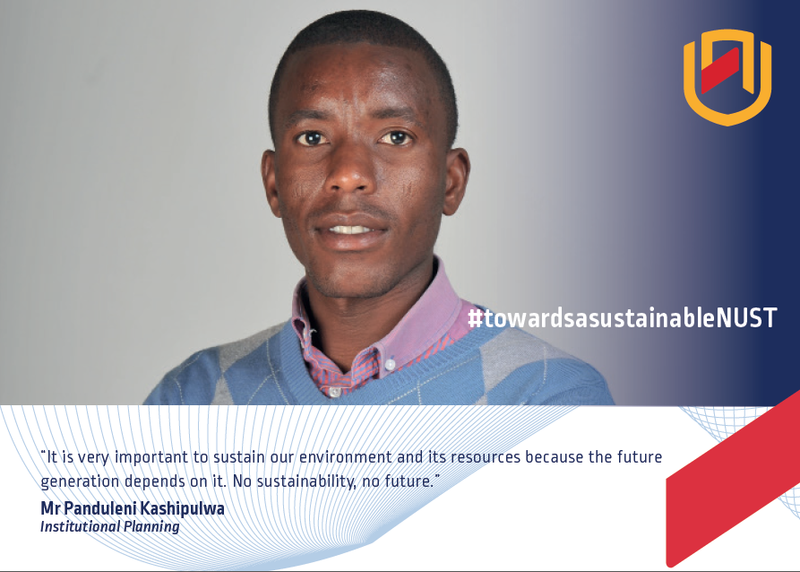 I will reduce waste and be more conscious of the effect on the environment. 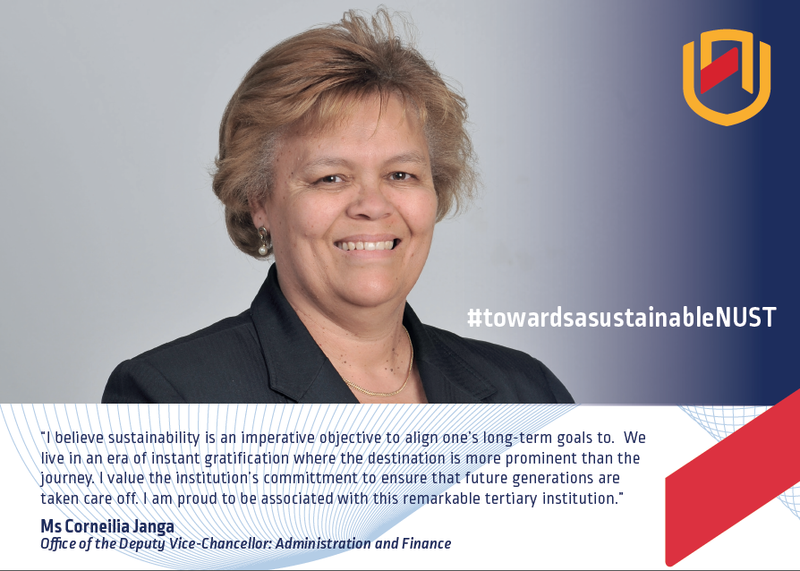 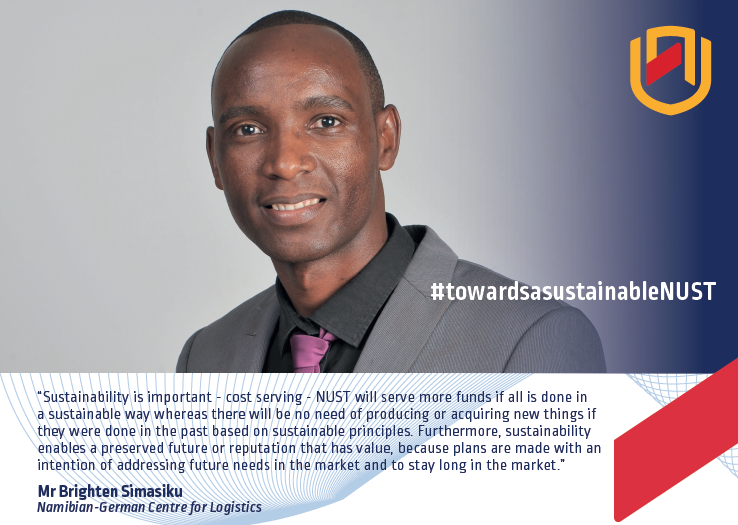 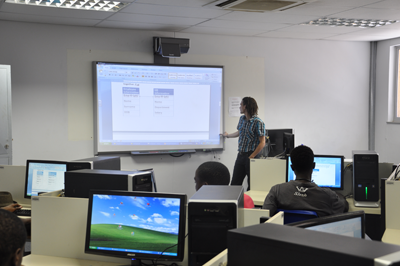 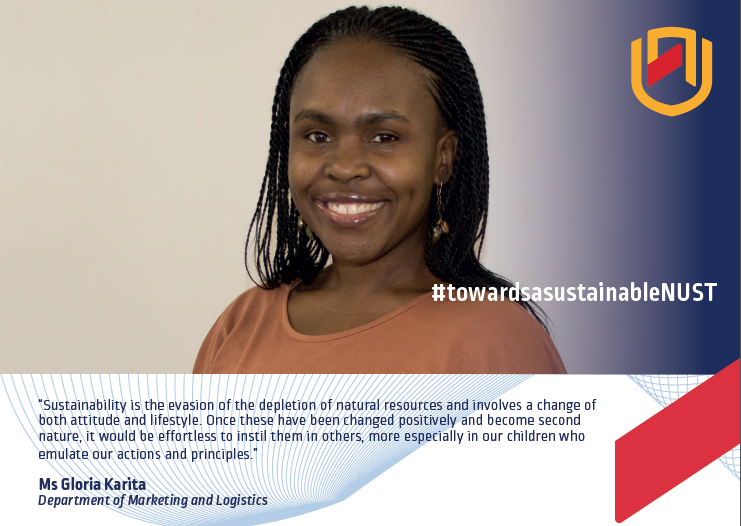 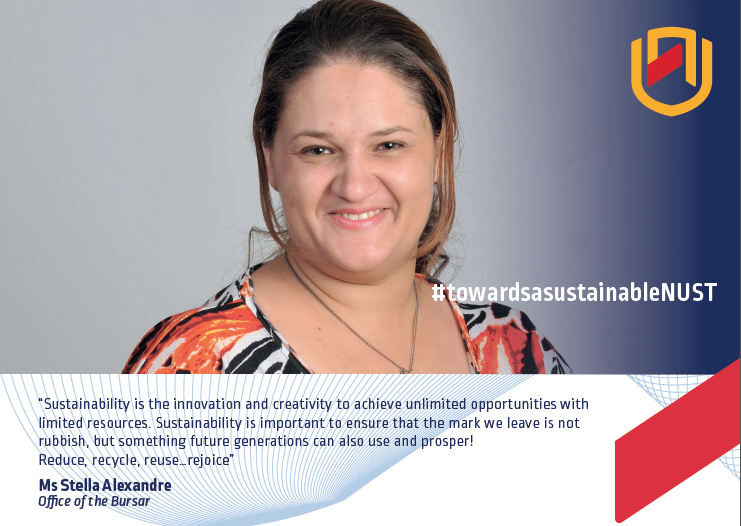 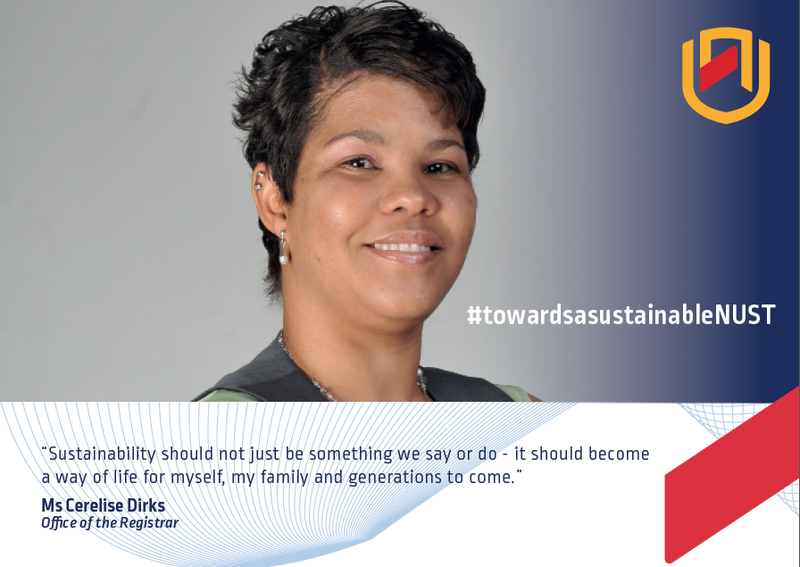 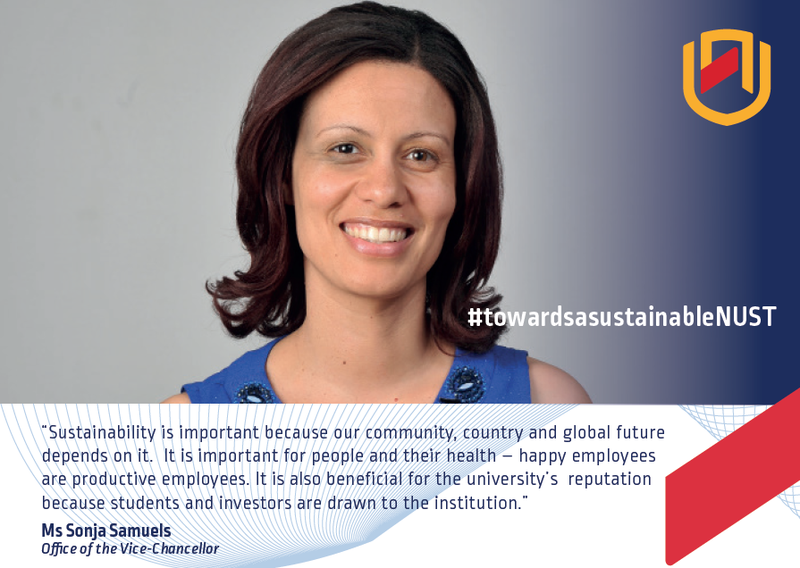 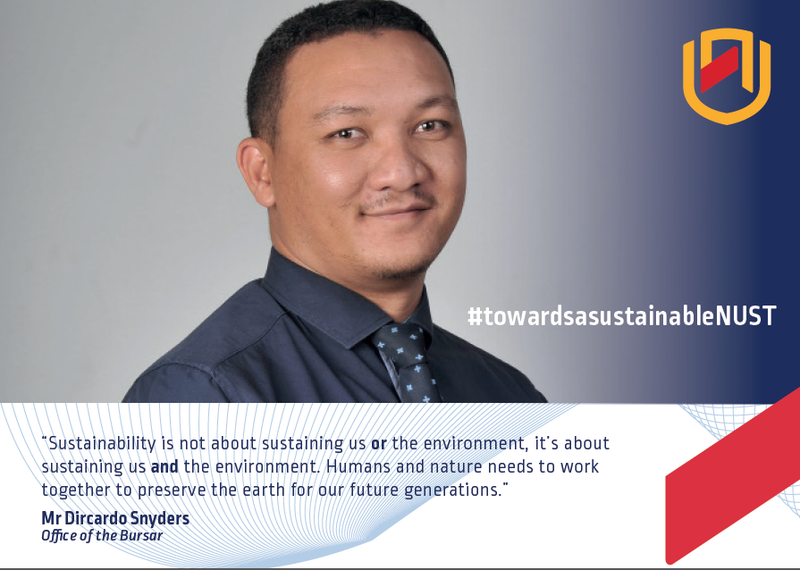 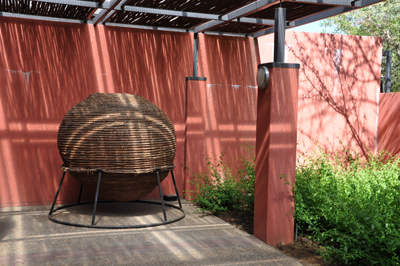 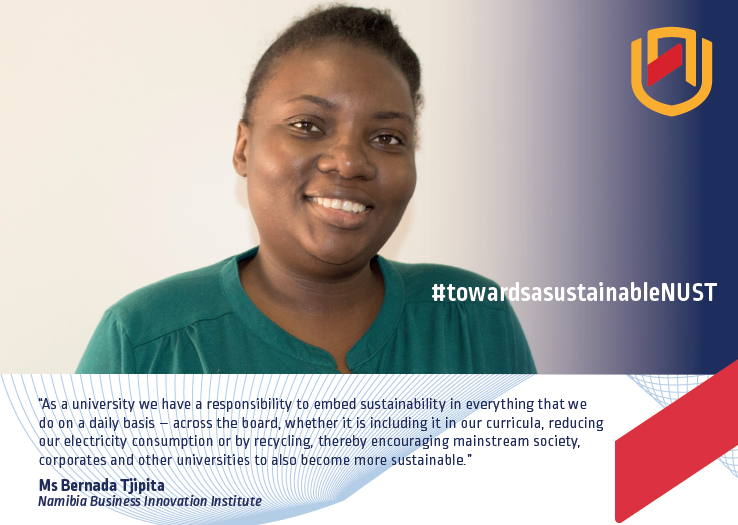 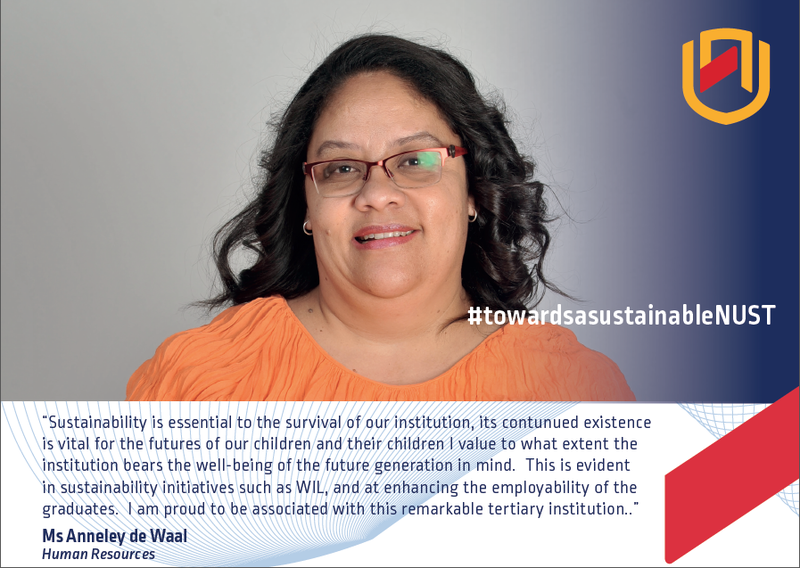 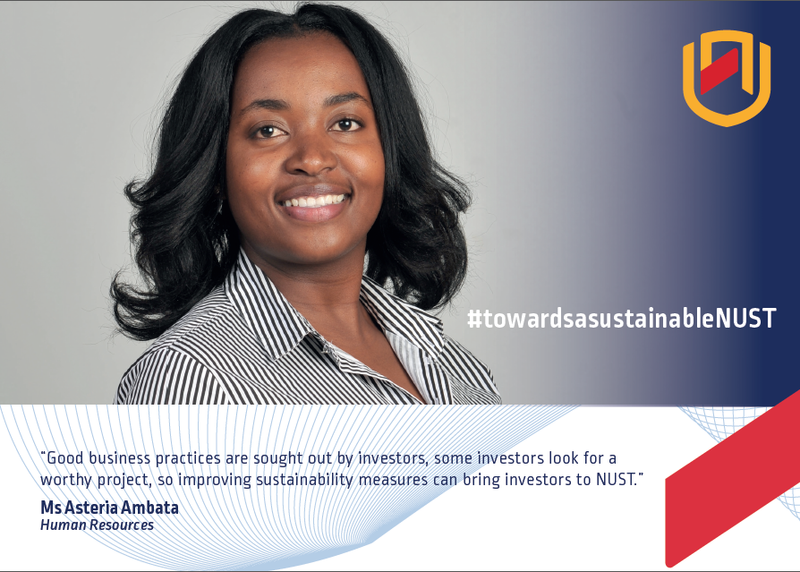 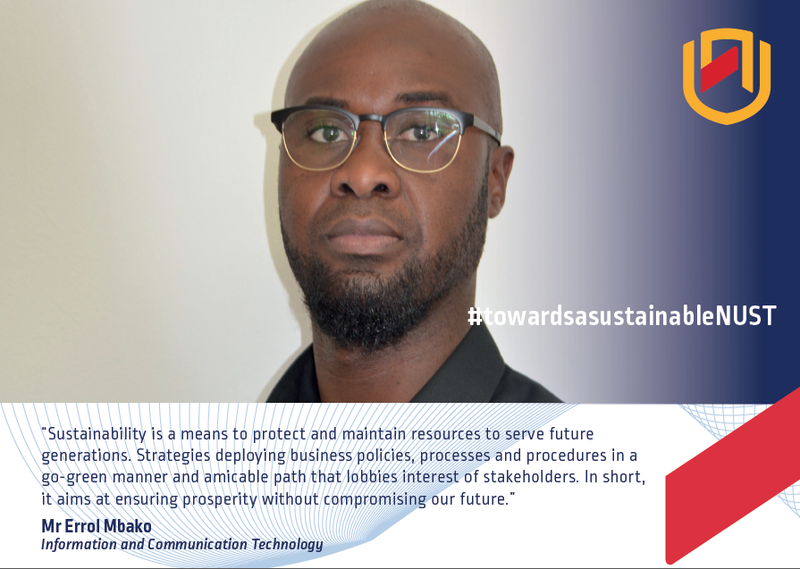 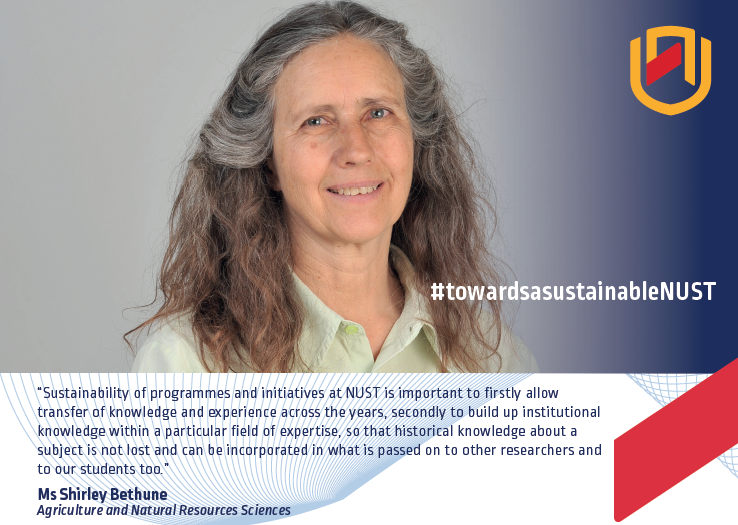 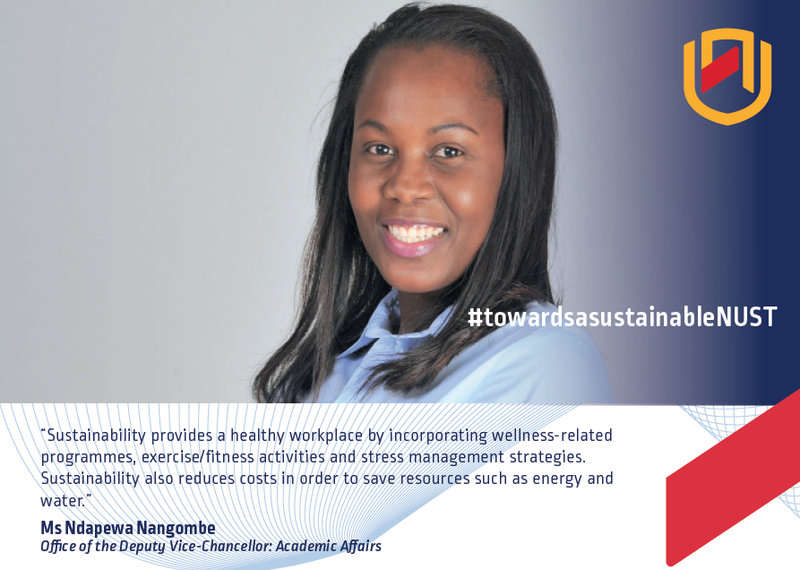 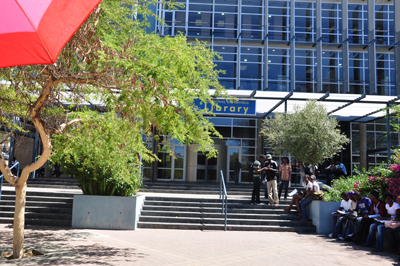 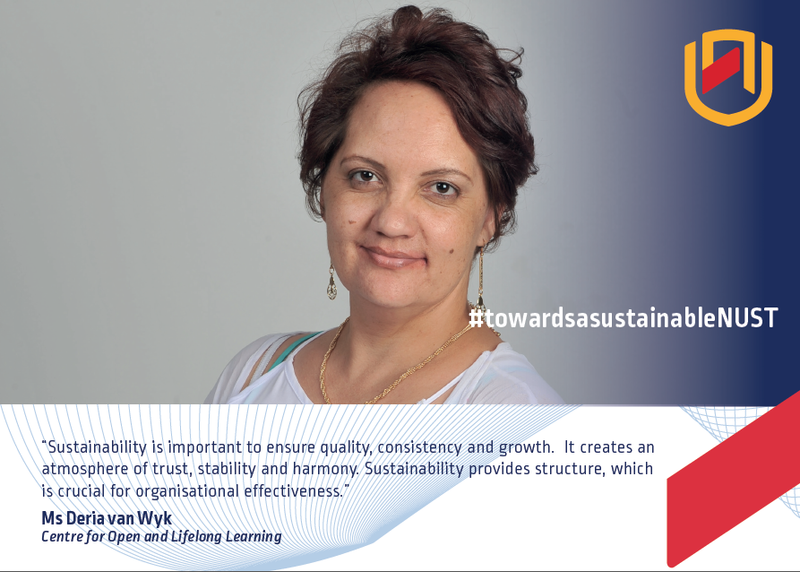 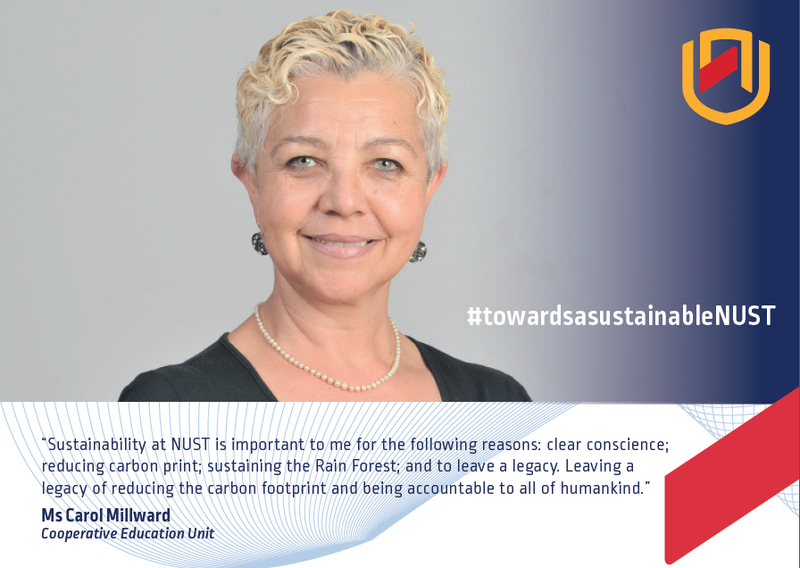 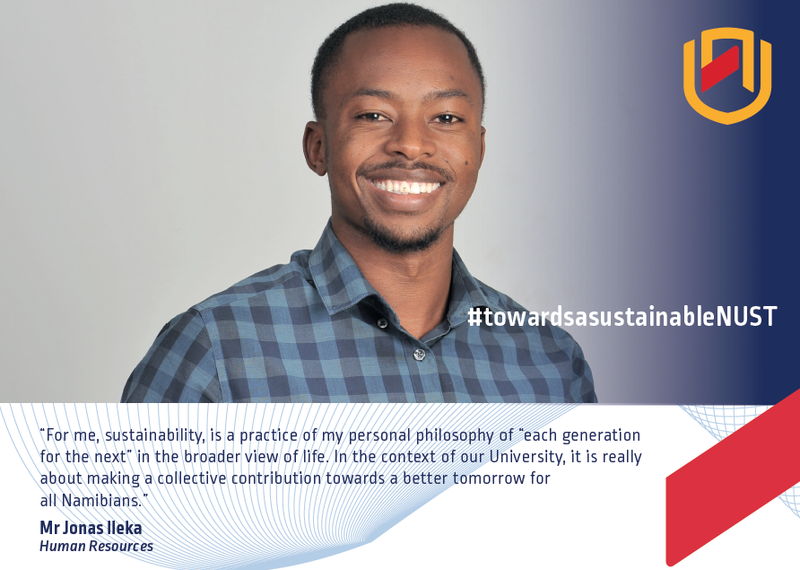 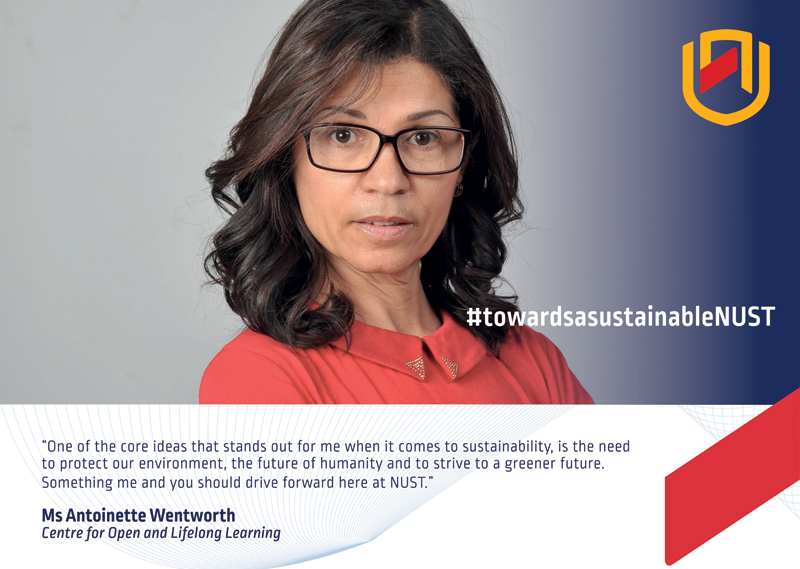 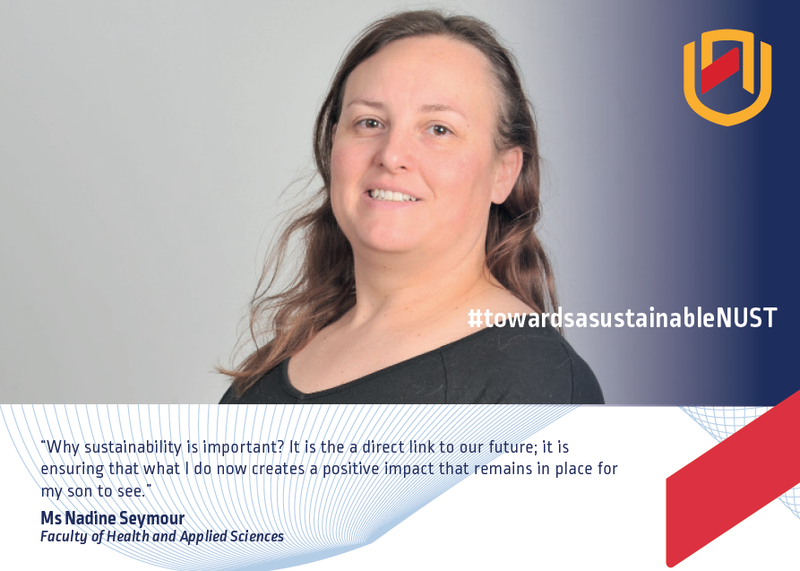 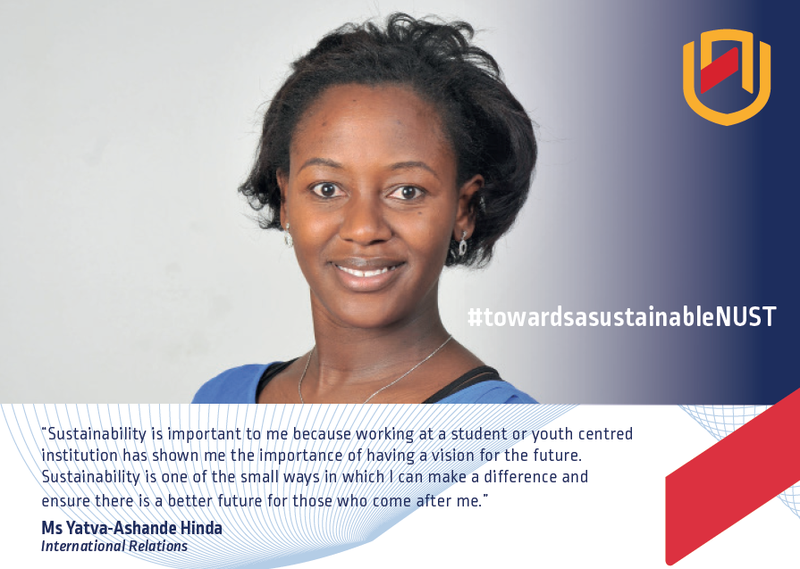 I will identify and implement innovative ways to contribute to the University’s Sustainability Strategy. 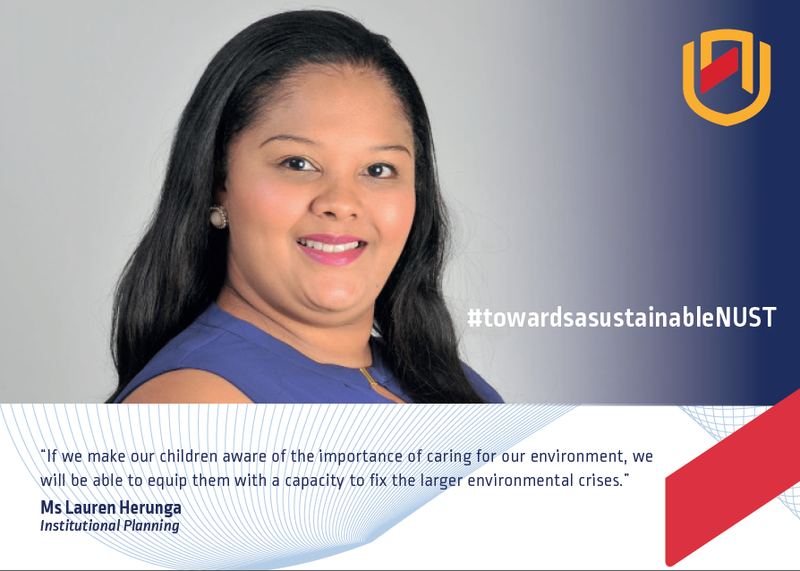 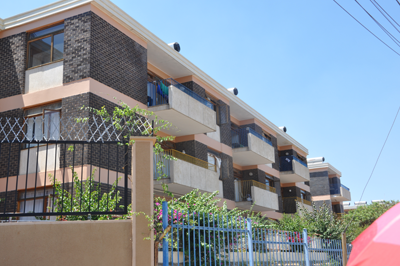 solemnly pledge to go green in order to safeguard my future and that of my children and grand children.